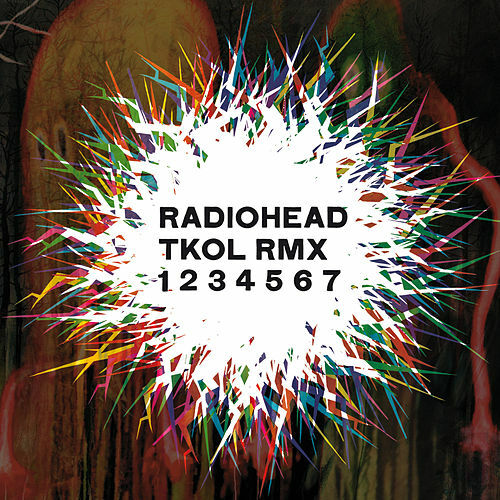 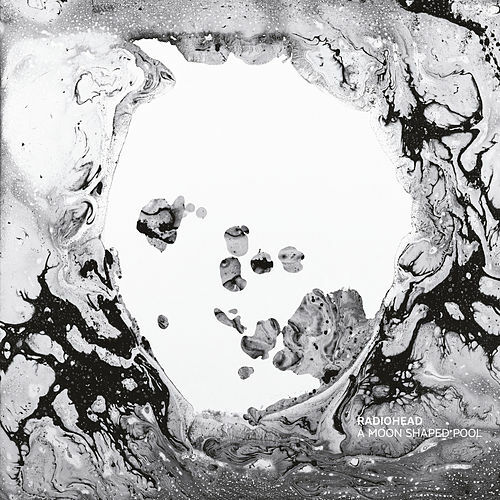 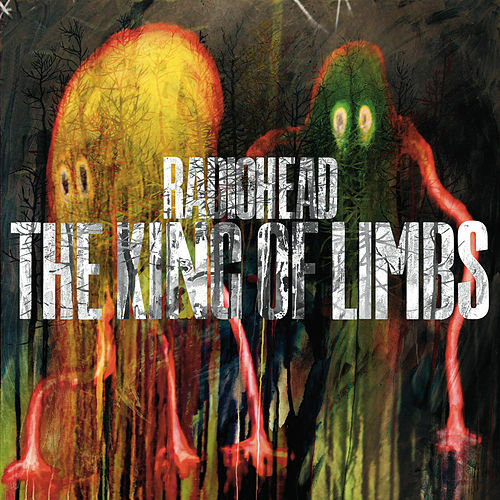 Originally released via Radiohead's website where fans could name their own price for it, In Rainbows served as a sharp commentary on the shoddy state of affairs in the record industry. 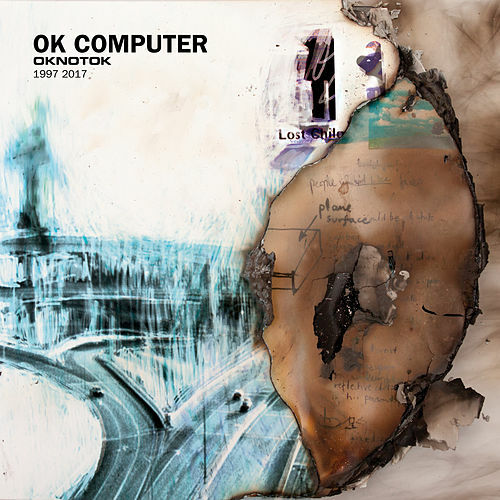 But it is also the band's most cohesive album since OK Computer, and a marked return to more traditional rock songwriting: "Bodysnatchers" kicks into a scratchy guitar-fueled groove, while "House Of Cards" gently drifts into a cloud of reverb. 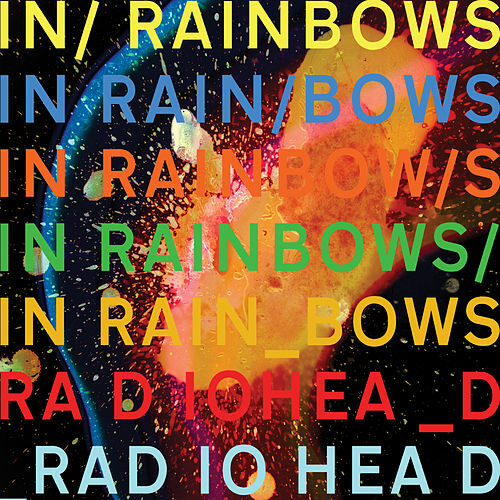 Where recent albums were at times overwrought with moody detours, In Rainbows rarely strays off its course, telling a beautifully moving story of anguish from loss.